CHE Proximity leads the Australian agency pack with four finalists in the global ADC 98th Annual Awards. The announcement was made today by The One Club for Creativity, the world’s foremost non-profit organization celebrating creative excellence in advertising and design. 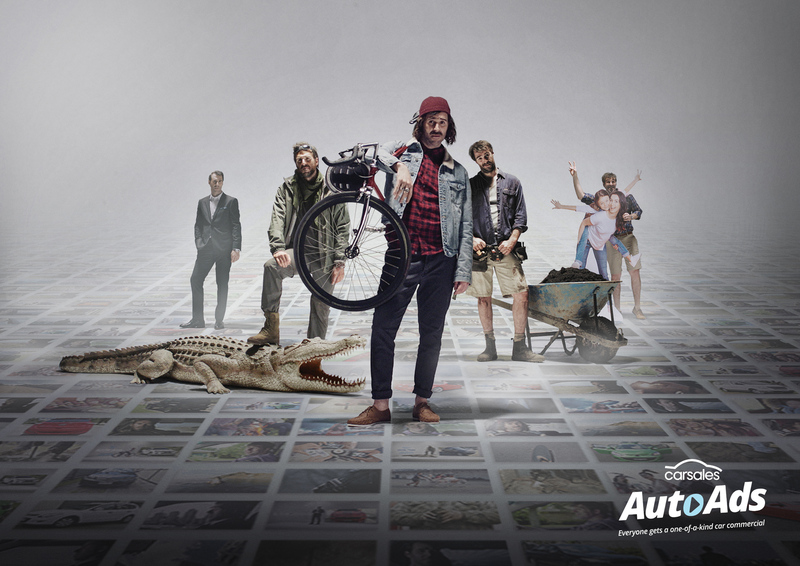 CHE Proximity scored two finalists in Advertising for ”AutoAds” on behalf of carsales.com.au. It also has one finalist with FINCH for Velocity Frequent Flyer “The Earnbassadors” and one with IAG Sydney for IAG “Safety Hub”, both in Interactive. Other ADC finalists from Australia are two in Motion/Film Craft by KAPWA with Bamm Bamm Wolfgang, both in Sydney, for TED-Ed “Accents”, one for R/GA Sydney for National Rugby League “Out for Blood” in Experiential Design, and one for Stuart Geddes Collingwood with National Gallery of Victoria and Matter of Sorts, both in Melbourne, for National Gallery of Victoria “The Field Revisited” in Publication Design. The one finalist from New Zealand is Alt Group Auckland with Klim Type Foundry Wellington for Klim Type Foundry “There is no such thing as a New Zealand typeface” in Photography. CHEP’s award budget must be huge. They enter anything and everything.